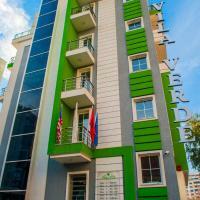 Featuring a breakfast room, Hotel Boutique Vila Verde is located in the heart of Tiranë, 650 metres from Skenderberg Square. It offers air-conditioned rooms with free WiFi and free secured private parking. A complimentary welcome drink is offered upon arrival. Rooms here are soundproofed and include a flat-screen TV and a minibar. Featuring a shower, private bathrooms also come with a hairdryer. At Hotel Boutique Vila Verde you will find a 24-hour front desk and a bar with a terrace offering city and Dajti Mountain views. A conference room is also available. 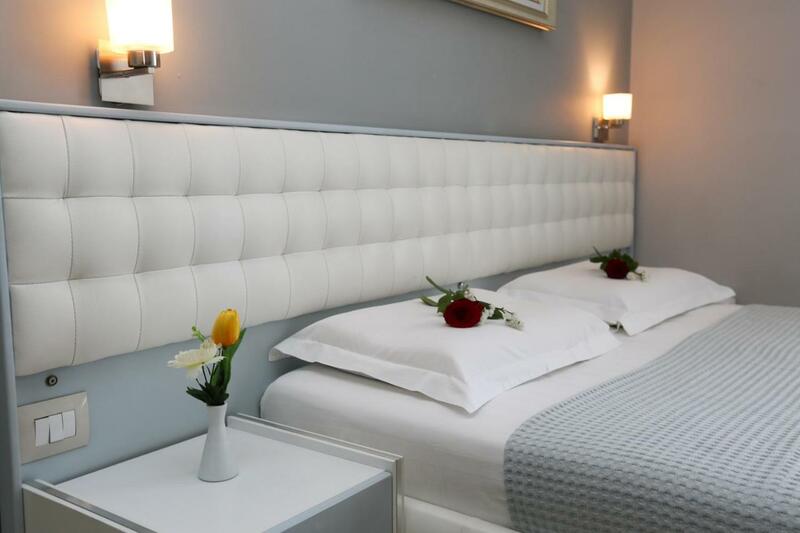 The hotel is 500 metres from National Theatre of Opera and Ballet and 1 km from National Arts Gallery. Sightseeing trips can be organised upon request. Blloku, a nightlife area, is at a distance of 1.2 km. Tirana Park and Lake are 1.5 km away. Mount Dajt National Park can be reached within 5 km. Tirana Airport is at a distance of 14 km.